•	Roger’s Ride: There is a need for volunteers with set up and breakdown. Jeff Beane agreed to assist as Scott Laurent normally helps with that but will be doing the ride. To view the 2016 Roger's Ride website, "click" here. 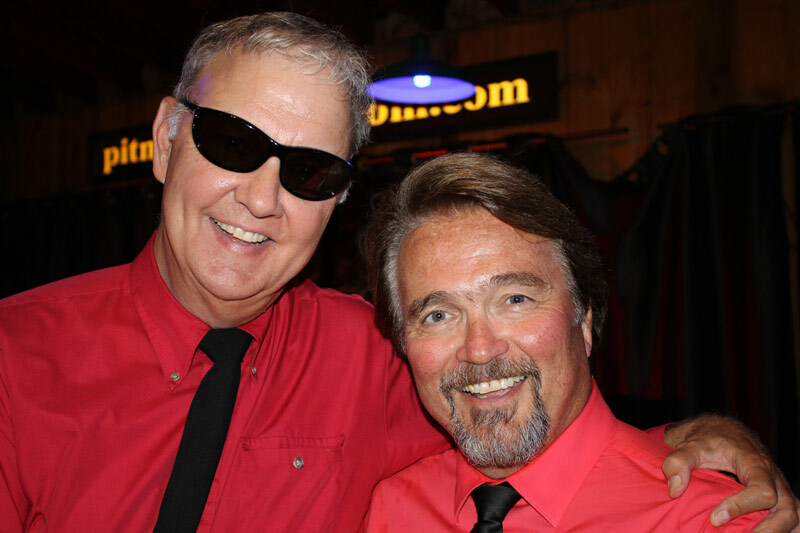 •	Pumpkinfest: Don Nelson agreed to help Phil Bonafide with the parking lot. Scott Laurent is going to see how many volunteers are needed based on what was done last year. It was noted that we did not have enough volunteers last year. •	Member Recruitment: The members were advised of the Boards concern over survival over the next year. •	Other: Since the Treasurer was not in attendance; no money was collected for 50/50, happy dollars, food pantry or fines. There is now only one regular meeting per month. 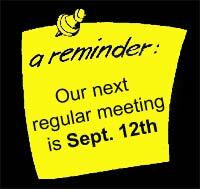 Our next regular meeting is September 12th. 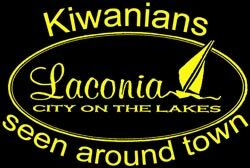 See the calendar below for a schedule of upcoming Laconia Kiwanis Club events. It is with sadness that we report the passing of Jeff Cilley. Jeff is the son of former Lt. Gov. and long time Laconia Kiwanis Club member and honorary member, Chet Cilley. 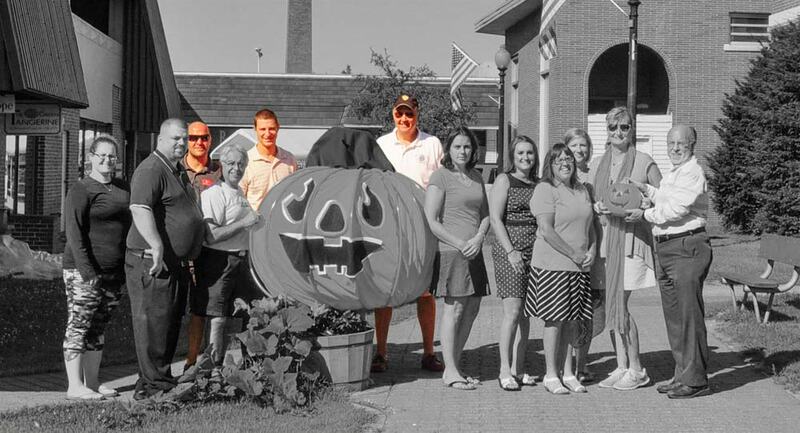 Chet was the sponsor of his son when, in 2002, Jeff joined the Laconia Kiwanis Club. Jeff later relocated to North Carolina where he resided up to the time of his passing. To read more on the life of Jeff Cilley, “click” here. We extend our deepest sympathies to Chet, Gracie and their family. 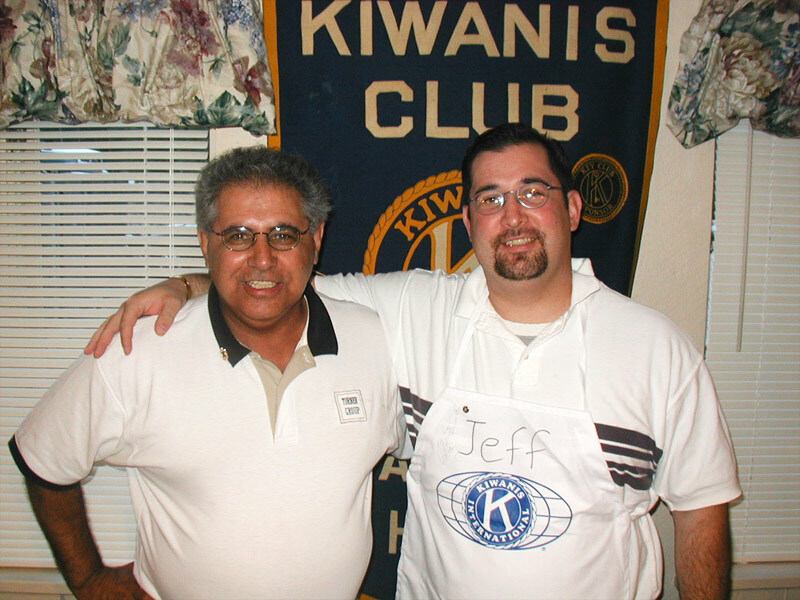 This picture was taken of Chet and Jeff Cilley, on 9/23/02, when Jeff joined the Laconia Kiwanis Club. Three members of the Laconia Kiwanis Club were on hand with the 2016 Pumpkin Fest organizers to promote the Club's involvement with Pumpkin Crossway, which will be located on the sidewalk from the Soda Shop to Main Street. Can you find the Kiwanians in this picture? To view a larger picture, “click” here. For the names of those in the above photo and to read the related story that appeared in the 8/9/16 edition of The Laconia Daily Sun, “click” here. 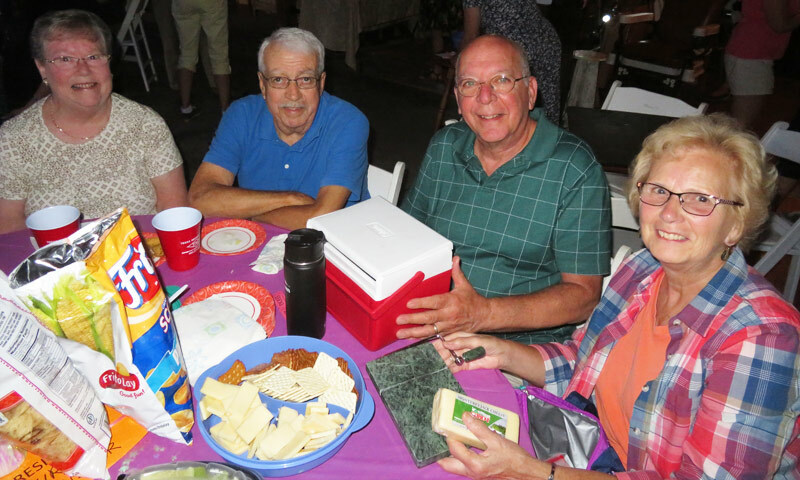 Four members of Laconia Kiwanis Club and their wives were recently seen at Pitman’s Freight House enjoying the music of the 50’s and early 60’s featuring The Rockin Daddios. 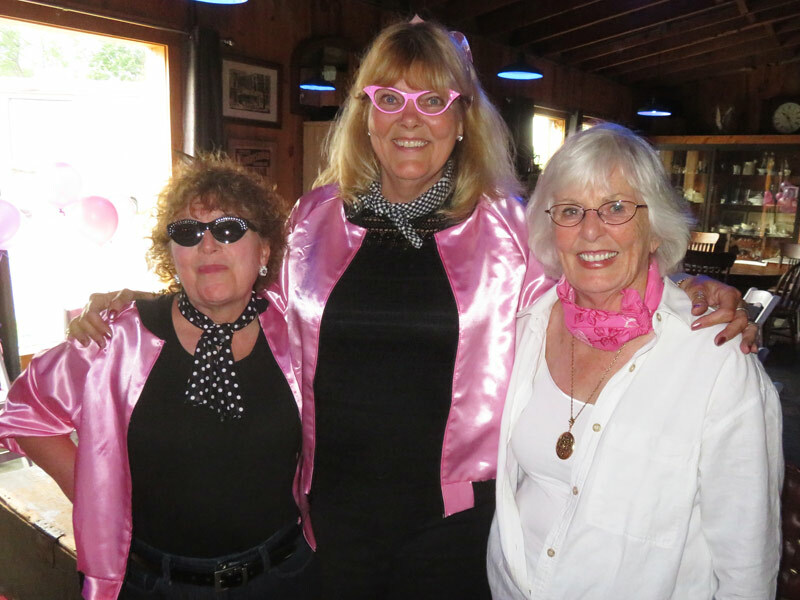 The event, a fund-raiser to support Laconia Multicultural Day, encouraged participants to dress in 1950’s style attire.